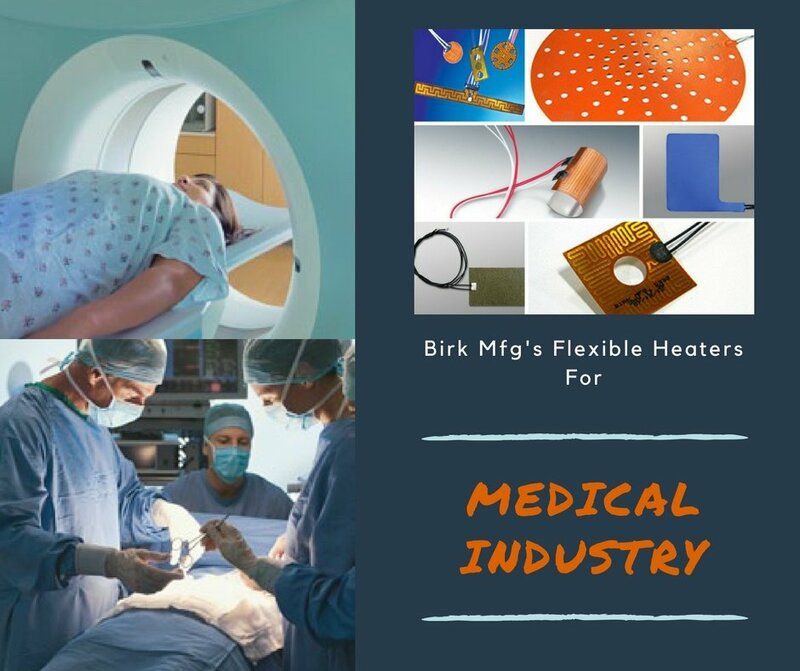 Birk Manufacturing specializes in the design and manufacturing of flexible heaters and heating elements. Since its inception in 1989, the company has delivered the highest quality thermal heating solutions to its customers. 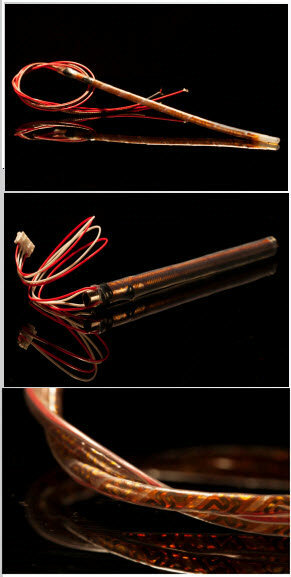 RAPT°R Heated Tubes: These include rigid tube heaters and pliable tube heaters, which can be easily customized to suit application requirements. 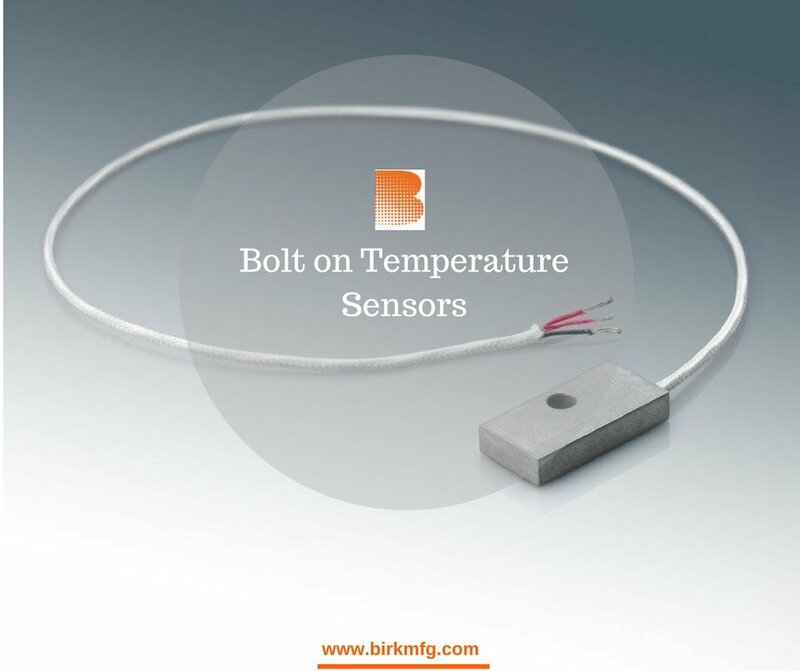 Birk’s RAPT°R Heated Tubes help ensure that the gases or fluids, which are transported will remain at the same temperature or an elevated despite the thermal variations. 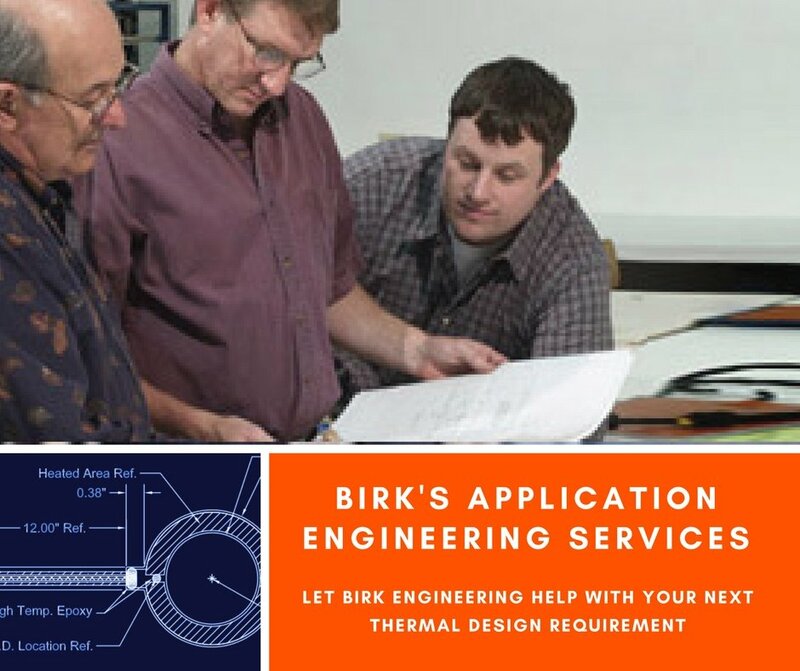 Wire Harness: The engineering team at Birk has designed and delivered several unique heating systems over the years. 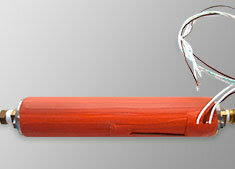 They can deliver assemblies with super-thin heaters, or no heaters. 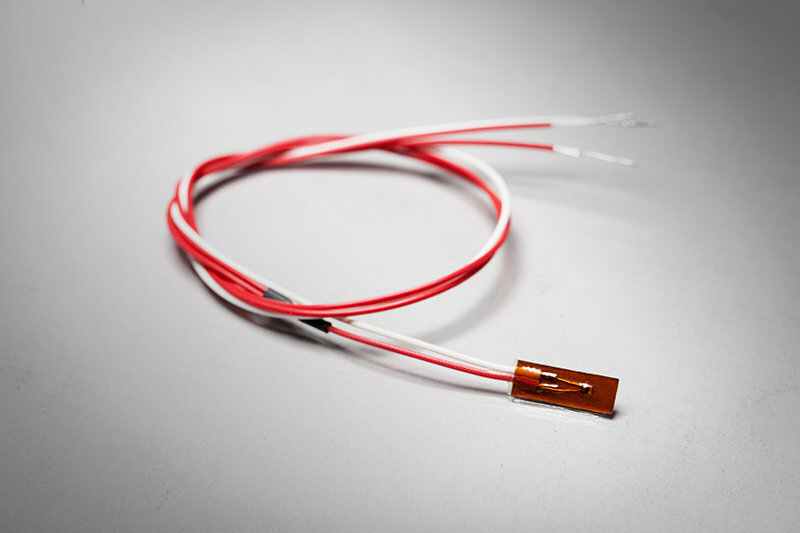 The non-heater designs comprise wiring harnesses, heat sinks, temperature sensor assemblies, and control assemblies. 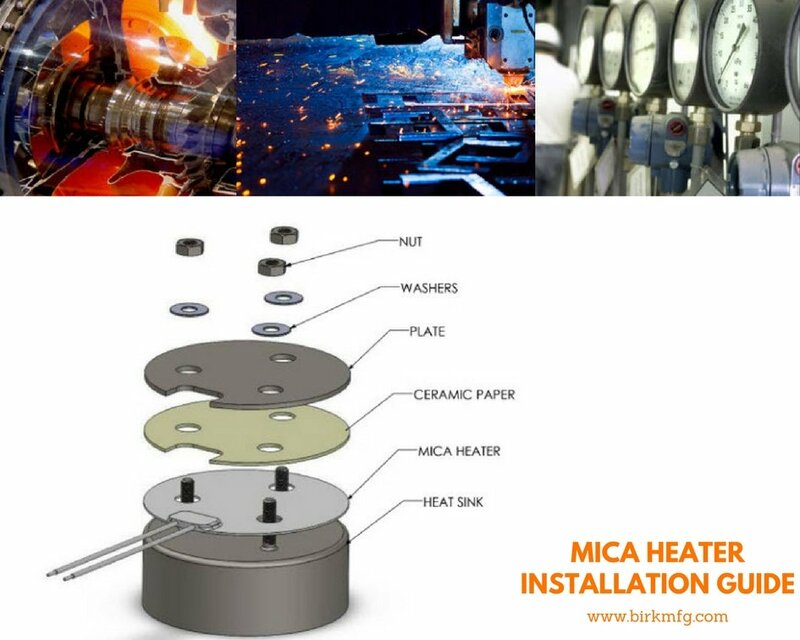 Many of these heating solutions require assembly and micro welding. 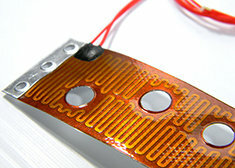 The micro welding procedures help avoid soldering problems, and enable users to adhere to RoHS compliance. Medical Industry: The temperature maintenance is one of the important requirements in the medical industry. 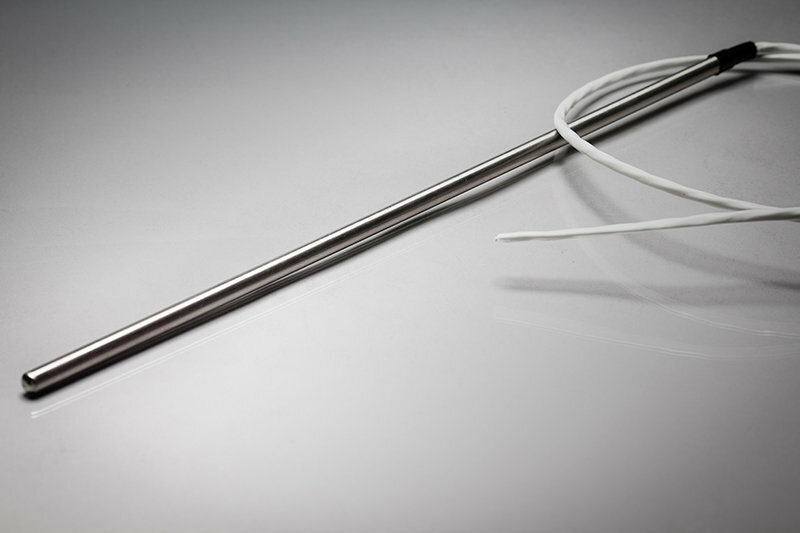 The thermal systems for medical industry are designed to keep devices and samples in precise temperature specifications. 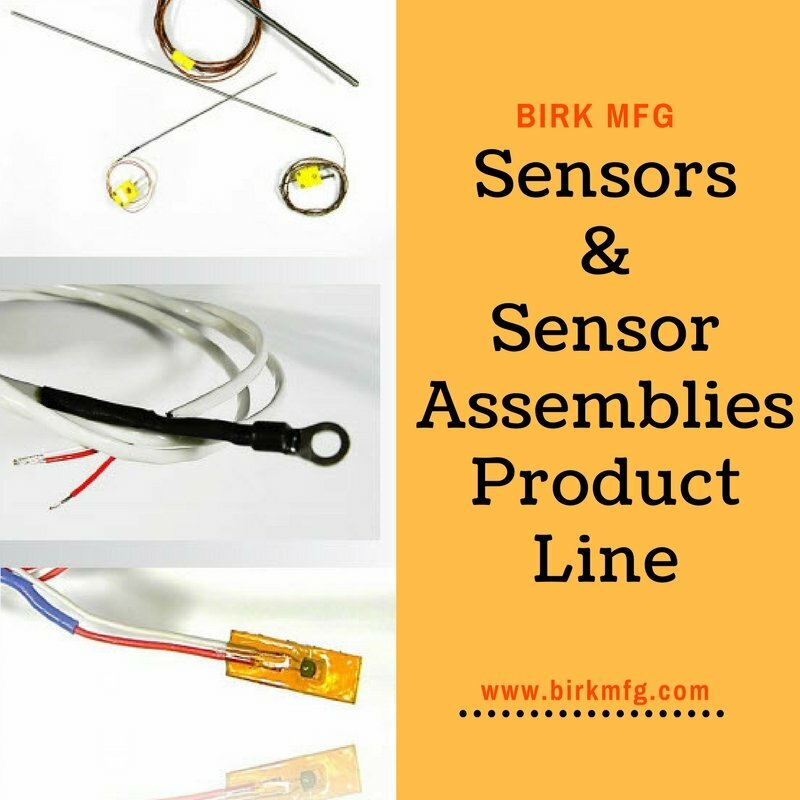 Birk heaters are used in medical applications, such as blood analyzers, hemostasis management, small catheter and insertion heater assemblies, surgical tool assemblies, and incubation devices. Semiconductor Industry: This industry is entirely dependent on precision designed thermal heating solutions. 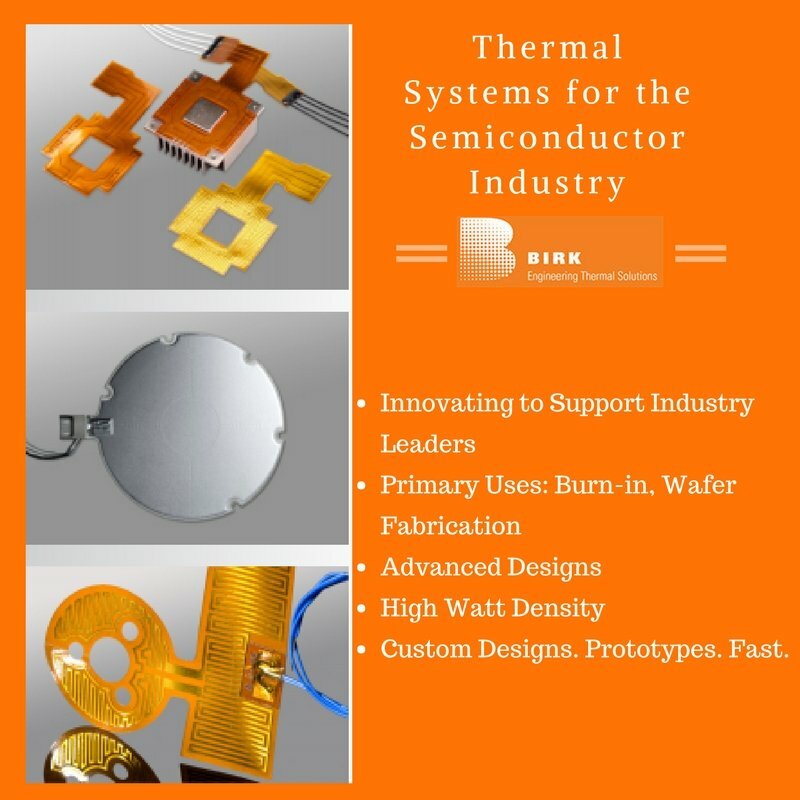 Birk Manufacturing specializes in the thermal systems for semiconductor industry. 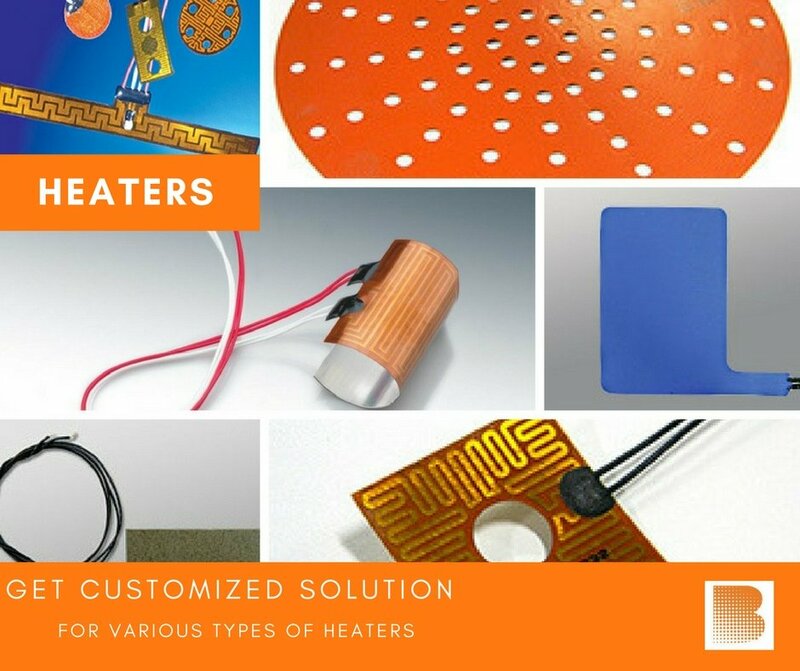 These heating systems help ensure even heat distribution, excellent heat transfer to the heat sink, very low out-gassing, and integrated sensors and flex circuits. 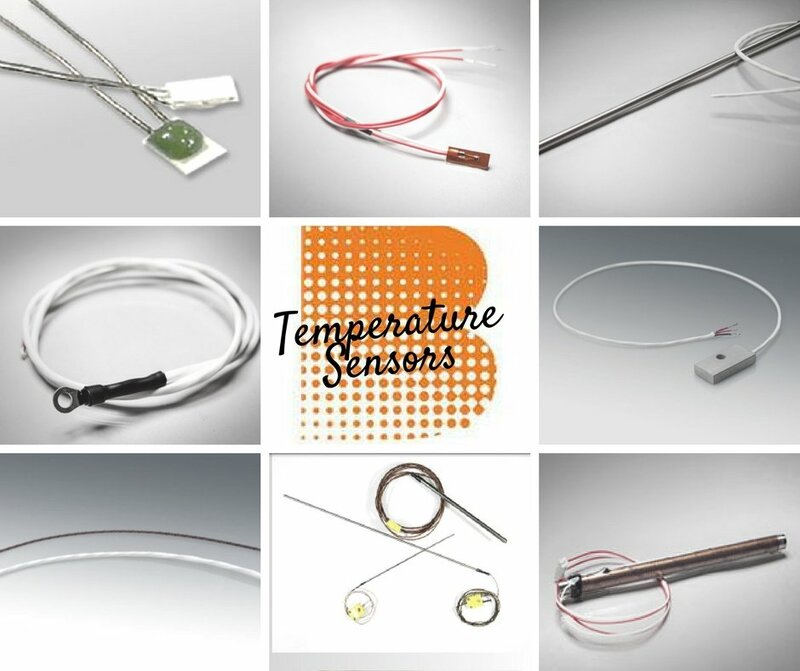 Birk’s heating systems are employed for semiconductor applications such as burn-in, wafer fabrication, and value temperature regulation. 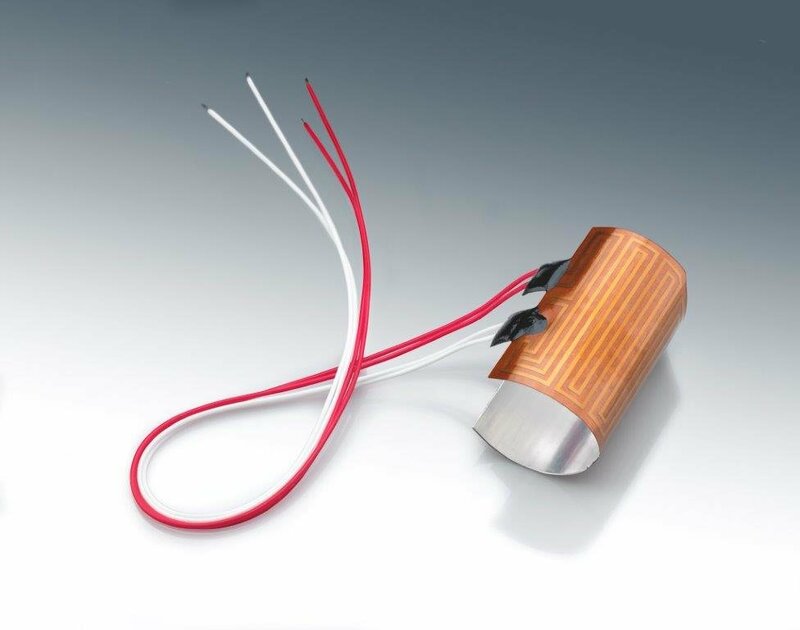 Defense Industry: Being an ITAR regulated company, Birk designs and delivers the highest quality flexible heaters to its clients in the defense industry. The thermal systems for the defense industry are designed to provide even heat distribution, low-outgassing, and can be operated at temperatures up to -40 °C. These systems are utilized in the military and defense application like acquisition systems, vehicle and vessel lighting, and heated air handlers. Aerospace Industry: Birk has a vast experience serving clients in the aerospace industry. 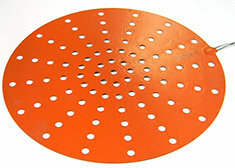 Over the years, the company has delivered unique heating systems for critical aerospace applications, such as satellites, space vehicles, guided missile systems, propulsion units, etc. The heating systems are also used for stabilizing systems in fluid delivery and control systems, fuel tanks and pipes, as well as battery heaters. 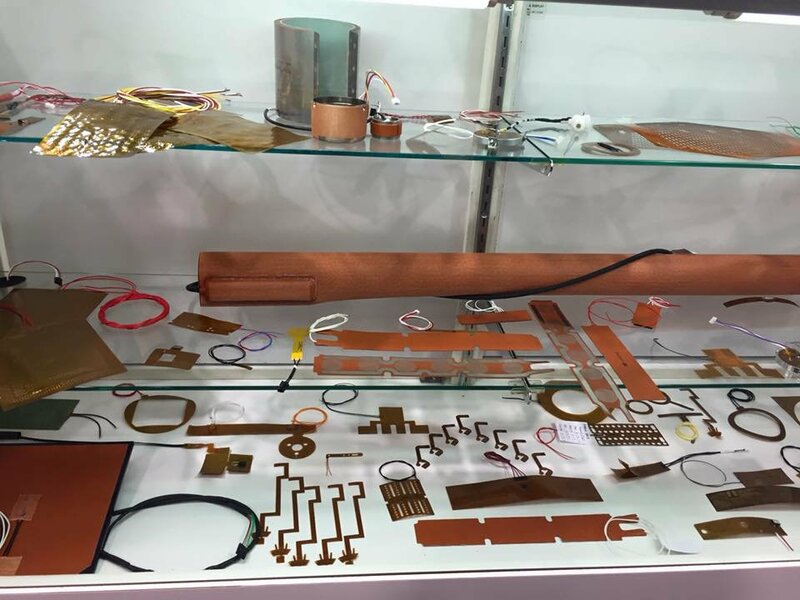 Commercial and Industrial Solutions: The company provides customized thermal solutions for complex commercial and industrial thermal applications, such as electronic enclosures, battery warming devices, freeze protection, food service equipment, packaging lines, and process temperature management. Transportation Industry: The thermal systems for the transportation industry are designed to operate in ambient and fluctuating temperatures. Birk heaters can be easily vulcanized, which helps them survive the abusive conditions. 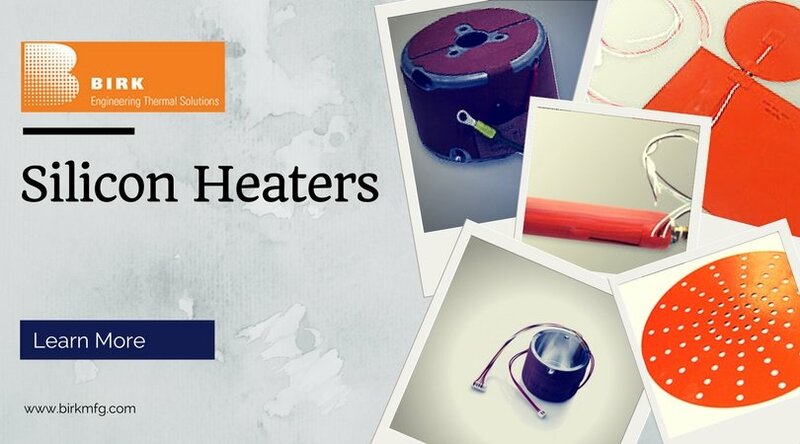 These heating systems are used in applications such as heated thresholds for rail and transit systems, vehicle and vessel lighting, and fuel cell heaters. 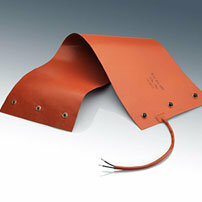 Security Industry: Birk provides various types of thermal systems for the security industry. 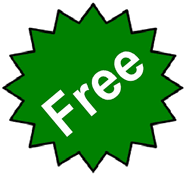 These systems are used for the chemical detection at airports, as well as sporting arenas. These systems can be easily retrofitted to any machine, or integrated with hand-held devices depending on their application requirements. 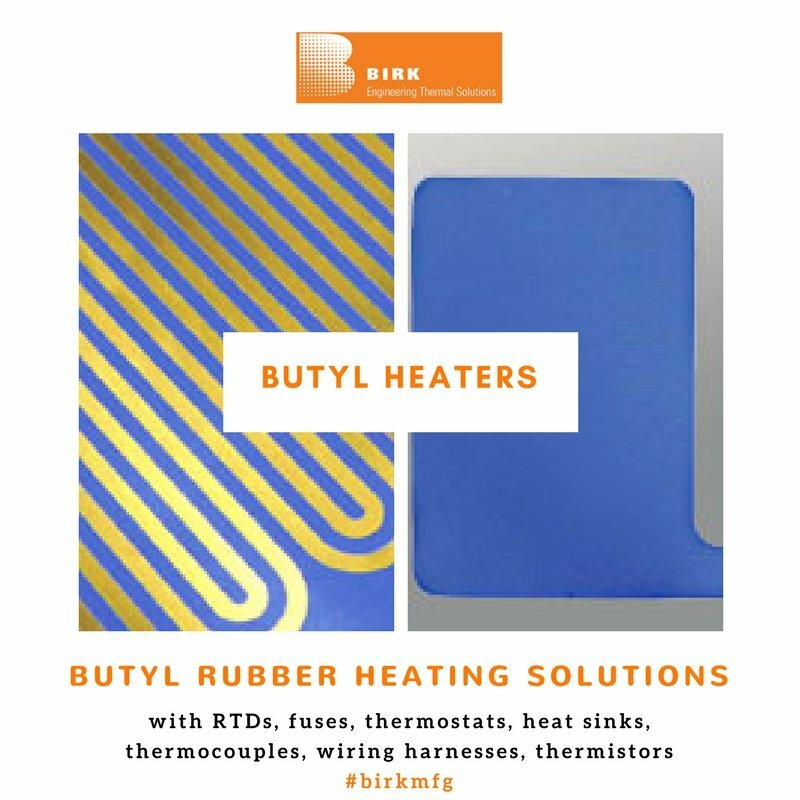 With Birk Manufacturing, you can be assured of receiving the highest quality thermal heating solutions for your industry. 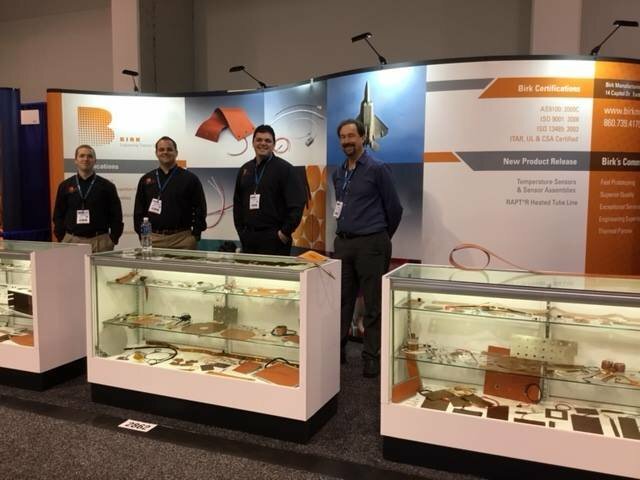 Being an innovation-driven organization, Birk Manufacturing works closely with customers to design their thermal systems.